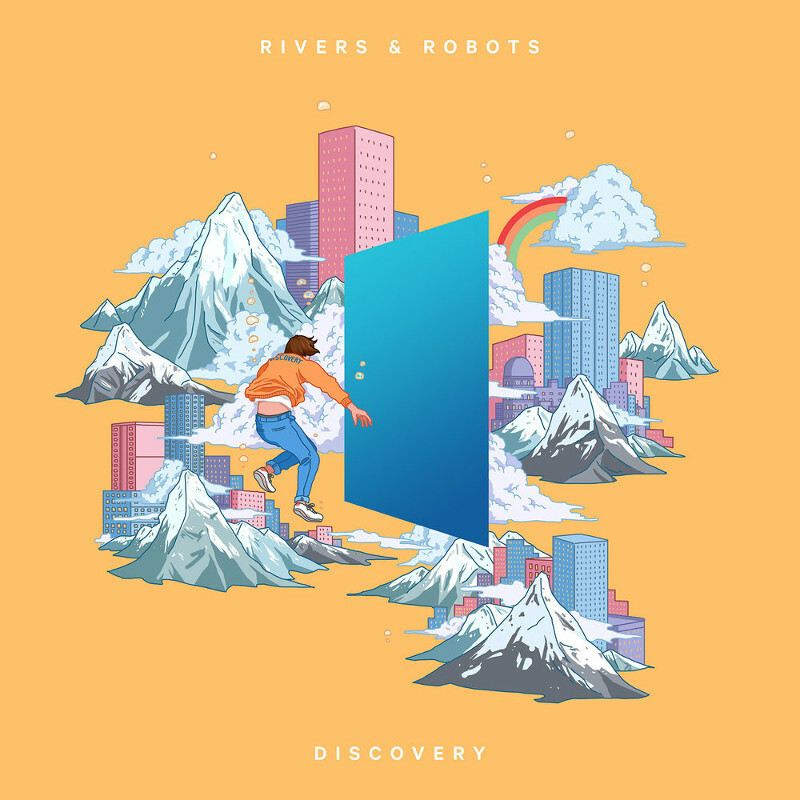 Running Club has released two singles - 'Dreams' and 'Satisfy' - from the critically-acclaimed Manchester band Rivers & Robots, which takes its name from the combined acoustic and electronic elements used in their music. The trio, composed of Jonathan Ogden, Caleb Choo and Nathan Stirling, releases its new album, Discovery, 14 September. Read More UK worship artists Rivers & Robots and Josh Gauton have signed with new Brighton, UK-based label, Running Club Records. Josh Gauton’s first single, 'Cathedral' is available now while new single 'Time's Not Wasted' releases 14 September followed by the single 'O, Peace' in November. The Birmingham-based artist and Worship Central team member will release his debut album in 2019. "At Running Club, we’re building a home for a group of musicians who are writing and recording songs for their community and beyond, a place where the sound of the next generation of worship can thrive," says Lawson Jones. "We want to get behind the developments brewing in this part of culture... to come alongside what they’re already doing organically and provide resources and a platform to help carry their music even farther." Running Club Records is a UK-based label, an imprint of Integrity Music facilitated by its global team.